Visit us in Hall A1 at the common stand of Croatian exhibitors of the Croatian Chamber of Economy. 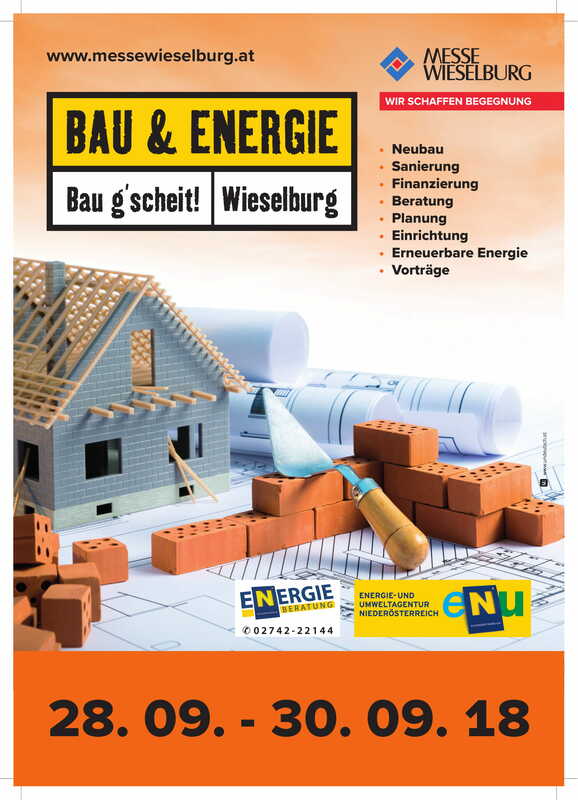 PROsystem auf der Bau & Energie; Messe Wieselburg; 28.09 – 30.09.2018. Previous: Previous post: PROsystem auf der Bau & Energie; Messe Wieselburg; 28.09 – 30.09.2018.